‘Dude Skywalker’ has time-traveled from the distant future to save the current state of dance music with the cosmic sounds of the forthcoming space age. 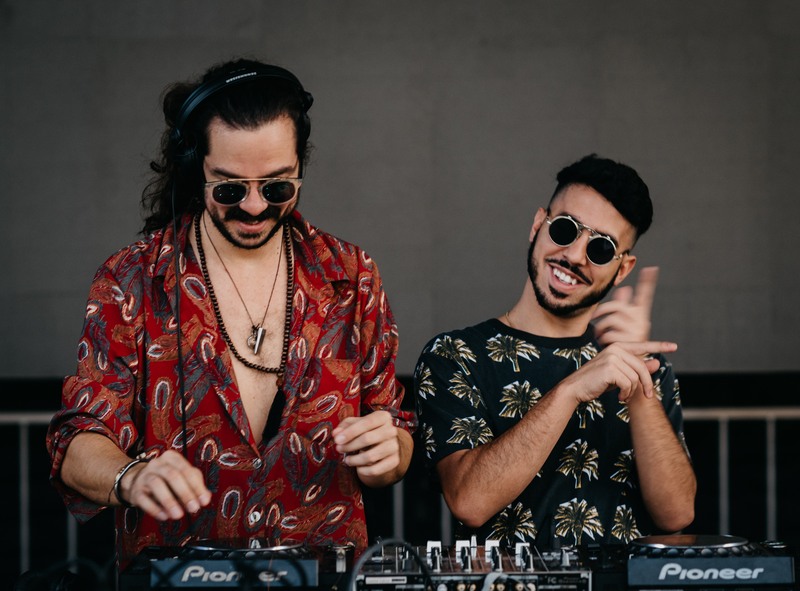 Combining a signature eclectic vibe of space-funk, disco, hip-hop, soul and jazz with the moving beats of deep house and gritty techno, Dude Skywalker has all angles of the underground dance floor covered. Members: Alex Borges, Fabio Galarce. Copyright 2018 © Dude Skywalker.